IBBY UK invites anyone interested in the world of children's books to join our community. Our members include academics, librarians, teachers, authors, illustrators, publishers and beyond. Regular events featuring children’s authors and illustrators, with discounted entrance for IBBY UK members. A regular newsletter highlighting happenings in IBBY and the children’s book world nationally and internationally. Three issues of IBBYLink, IBBY UK’s journal, each year, with articles and reviews on children’s literature in an international context. An opportunity to join in the nomination process for not only the Hans Andersen Awards, but also the Astrid Lindgren Memorial Award and others. 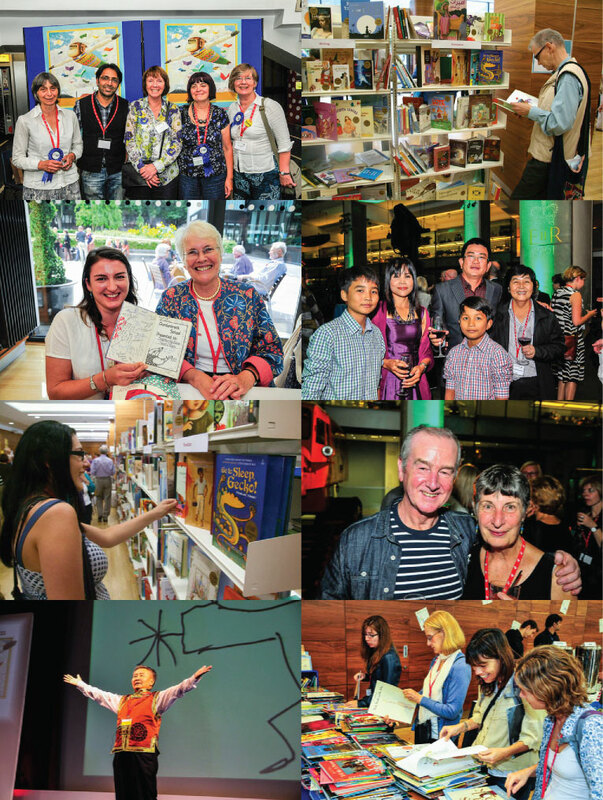 Access to the members area of the website, including back issues of IBBYLink and extensive dossiers on authors and illustrators nominated by IBBY UK for the Hans Andersen Awards. Discounts on delegates fees for the annual IBBY UK/NCRCL conference. The opportunity to apply for the IBBY UK bursaries to attend IBBY world congresses. IBBY is an amazing global organisation. Jella Lepman, its founder, said in 1945 "if one is to believe in peaceful coexistence, the first message of that coexistence would be children’s books”.